Contrary to what we might see on TV or in books, these girls have their own everyday lives like you and I, but on the other hand they also experience another extraordinary life due to their strict training. So, I really hope that from today’s program you can understand more about this traditional culture and unique historical background of Japan. Government registrered Hotel. HOTEL KAZUSAYA is in Nihonbashi in Tokyo. We are Ryokan in Kusatsu Onsen. Ryokan is a Jananese style hotel. We hope the students greatly contribute to the society in their countries after they graduate. You can feel each four seasons has beautiful views while going down to Hozu River by a boat that is really shrilling and fun! Arashiyama would be a really unforgettable trip to make lovely memories. Hope you come to Kyoto Arashiyama when you come to Japan and enjoy your trip! We would like to express our deepest condolences to all those who suffered in the Tohoku earthquake.We also pray that all will recover soon and wish you the best of lick. Introducing various aspects of Japanese culture, from table manners to customs and festivals, as well as Japan’s mysterious side. You will become knowledgeable of all things Japanese. Introducing popular businesses. Find out about the latest technology through to brand-new products. 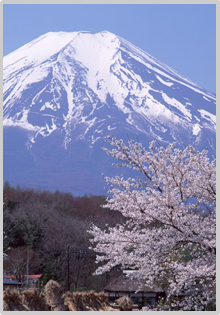 We will help you succeed in Japan. 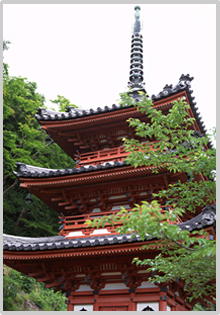 Information on places to go throughout Japan, including cities, temples and shrines, and other must-see locations. Information on all kinds of restaurants from Japanese to French and Italian. Of course, we also introduce shops where you can buy electronics and souvenirs to take home with you. Ask any questions you have about Japan. You should get the information you’re looking for. Introducing some great Japanese souvenirs.